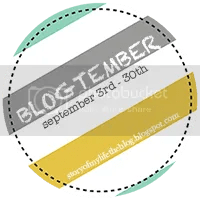 Today’s Blogtember prompt: A memory you would love to relive. 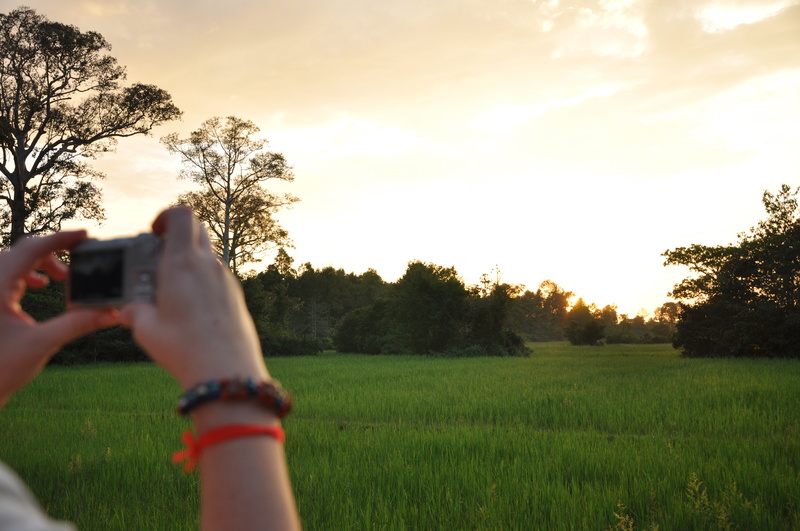 In 2010, my roommate and I visited Cambodia. I have been fortunate enough to have visited many places on this wonderful planet, but only 3 of those have ever given me a sense of “home.” Cambodia is one of those places. We were driving back to our hotel from the Angkor temple complex in a tuk-tuk when I realized that there wasn’t a single place I’d rather be at that particular moment. Anyone with wanderlust can understand the significance of that feeling. I would love to relive that moment and not just because I was on a fabulous vacation and didn’t have to worry about work for a few more days. We’d been there long enough by that point for me to realize that Cambodia is a beautiful country with an even more beautiful people. Their customs, beliefs, perseverance, and hearts are just extraordinary. I would love to go back to that moment, to that country, and be at peace once more. I suppose I’m lucky in that I technically have the ability to make that happen (smile). This photo represents the exact moment I’m talking about – out of all the pictures, memories, and years that have passed, I still dream of it just like it was yesterday. Well said – I totally know what you mean. I have felt that way in Tanzania and when there my whole being – body and soul – just felt like I belong and was where I was meant to be – and its just as you describe, a moment of peace! Exactly!! I’m so glad I’m not the only one 🙂 I think we all have places our bodies/souls connect to, even if the rationale mind can’t make sense of it. They’re such rare opportunities, I’m grateful to have one to hold on to. Hi! Welcome to my little corner of the universe where I like to share my awesome adventures, pretty photos, and random thoughts about life. © PonderTheIrrelevant, 2012-2015. Unauthorized use and/or duplication of this material without express and written permission from this blog’s author and/or owner is strictly prohibited. Excerpts and links may be used, provided that full and clear credit is given to PonderTheIrrelevant with appropriate and specific direction to the original content.